Craig Allen Moran, 64 of Happy Valley, Oregon passed away Saturday, September 22nd, 2018 from complications of liver failure. 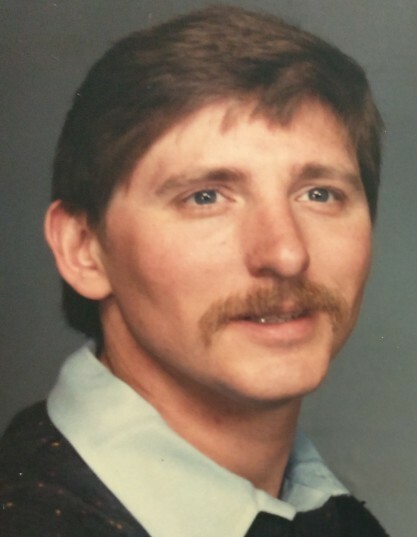 Craig was a respected employee of Boeing for 45 years and continued to work in the union after retirement in May of 2018. Craig worked hard to provide for his family to make sure they didn't want for anything; raising three children Jason, Sarah, and Brian. Craig loved sports especially his U of O Ducks Football team and also served as coach of daughter Sarah's softball team for many years. Craig is survived by his three children, Jason 43, Sarah 37, and Brian 32; son-in-law, Matt; and grandson, Daymon. He was preceded in death by his wife, Karen in 2017.